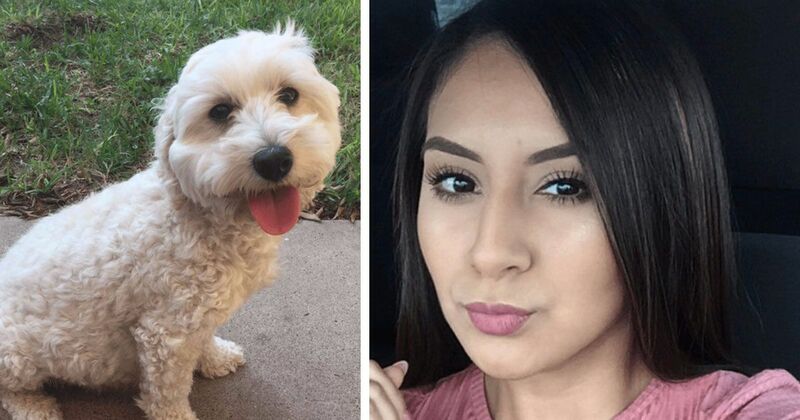 Texas teen Jackie Arguello loves her dog, Mocca. Like most animal lovers her age, her social media pages are full of photos of the cute curly-haired animal. When Mocca went into heat, Arguello decided to allow her to breed, and carefully chose a suitable partner for her. 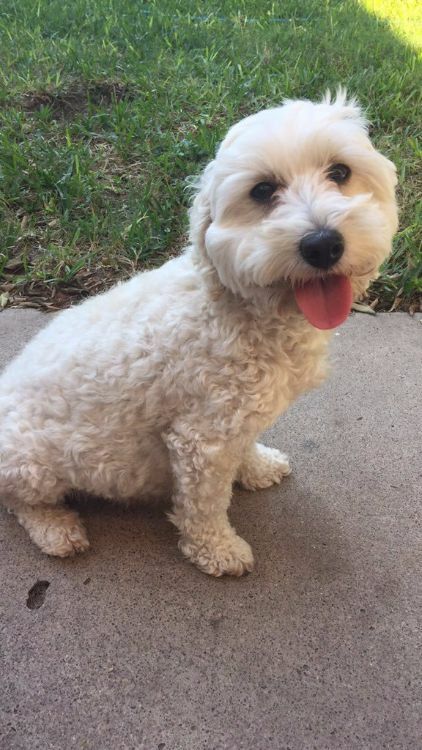 Mocca was introduced to a male poodle and the two little white dogs got along so well that Mocca was confirmed to be pregnant just a few weeks later. 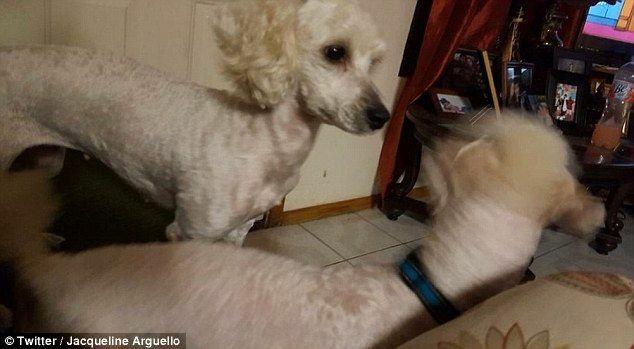 The entire Arguello family wondered if it were even possible for two white dogs to produce a litter of dark-colored puppies; on the other hand, they were confident that the poodle was the only other dog that Mocca had been close to. Arguello tweeted about the anomaly, making jokes about getting a paternity test for her dog's babies. 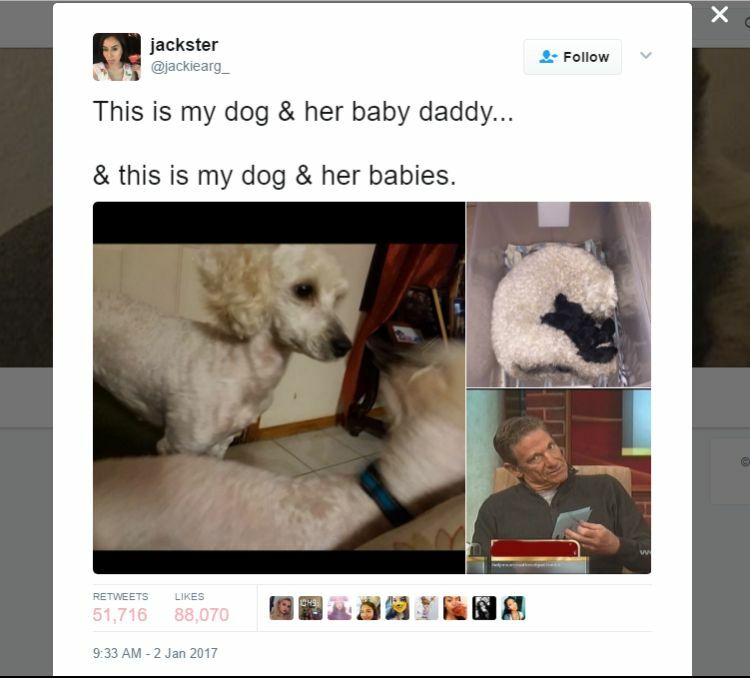 Her photo collage of her dog family and Maury Povich holding paternity test results was retweeted more than 51,700 times and earned more than 88,000 likes. The Daily Puppy dog blog explains that it is entirely possible for "two lights [to] make a black." It's all in the genetics. 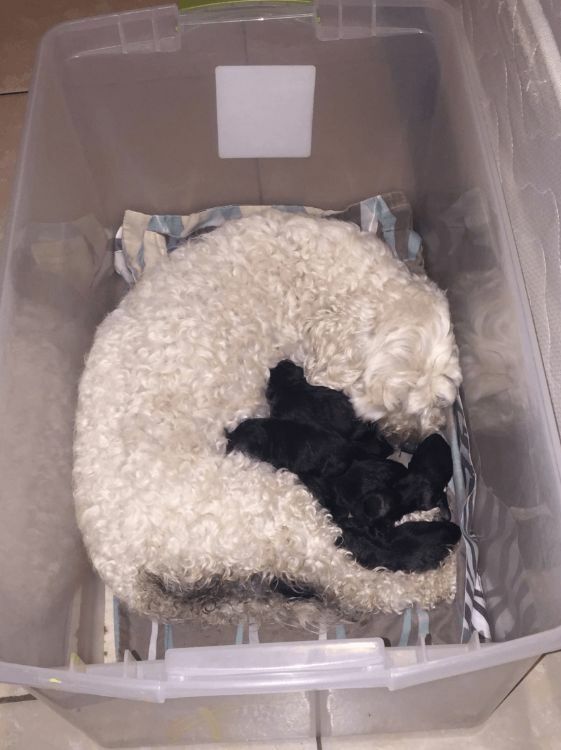 "It's not always the parents' colors that show up in puppy litters," the Daily Puppy says. "A color from generations back, like black, can pop up on any pup." 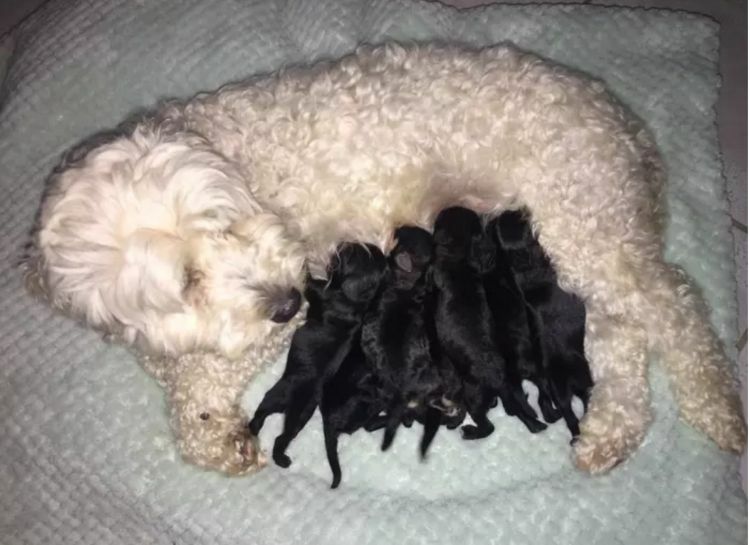 Sure, but what are the odds that the entire litter -- not just any one puppy -- will be dark-colored when both parents are white? Arguello had fun with the paternity jokes, but she will not actually have any tests done. "All jokes aside, biology amazes us every day," she told Your Daily Dish. "The pups are all going into loving homes and all that matters is that they are happy and healthy."